This morning was a fasting morning as I had blood work. However, I have been trying to do a 12 hour fast daily, so it was no sweat! After the blood work was completed, I had a Lifeshake! I put 8 ounces of water in a shaker bottle and then add the protein to a container, for a healthy meal on-the-go. I had a doctor’s appointment at 11:30, so brought a banana (to eat 1/2). I should have packed a little more because I had to wait at the doctors! When I came home, I was starving and so glad that I had made hard-boiled eggs; stir fried cauliflower and bought some more fruit! I finished lunch with an energy tea and lemon juice. For snack, I enjoyed some raspberries – my favorite! Dinner is sautéed kale and onions with raspberries for desert. I’m so happy my cravings for processed food and sweets are gone and I am feeling a lot less bloated! Hooray it is Friday! I’m feeling amazing! 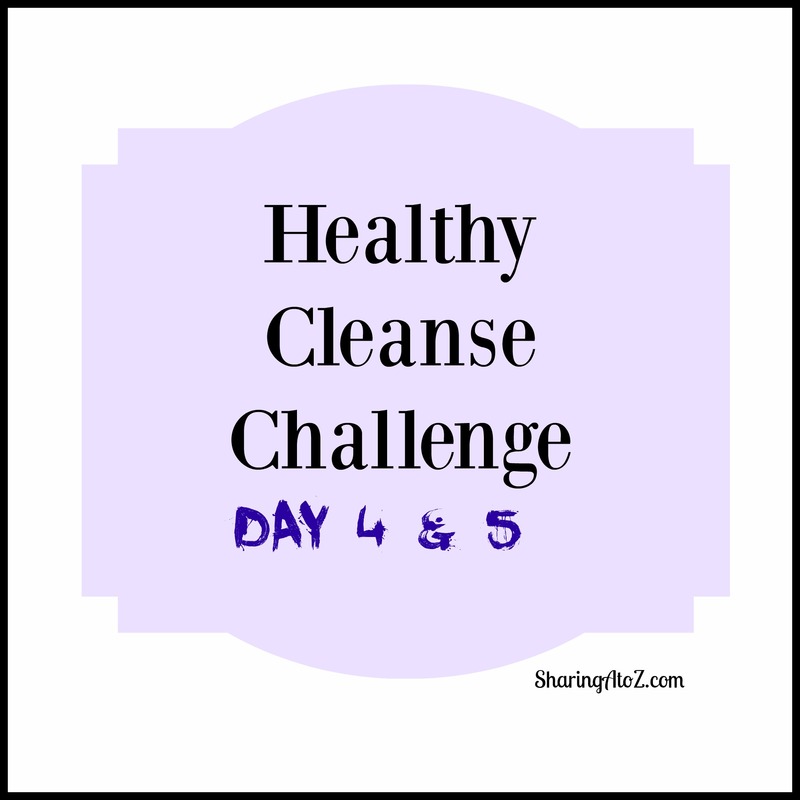 Today can be the last day of the cleanse or it can be continued for seven days. For breakfast, I had a Lifeshake! and snacked on apples and 1/2 a banana. 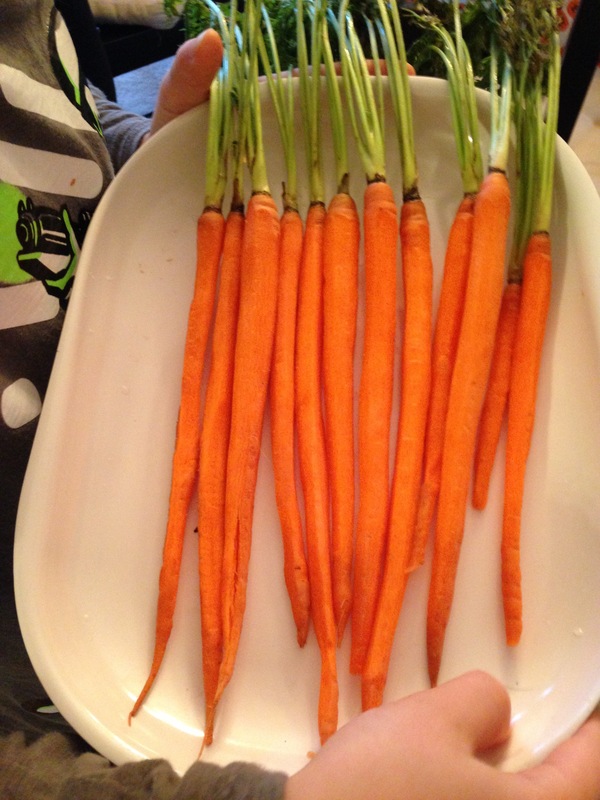 Dinner was a salad and these adorable carrots. Aren’t these carrots so cute? During this reset, I lost four pounds and six inches! You may enjoy reading Day 1; Days 2 and 3. 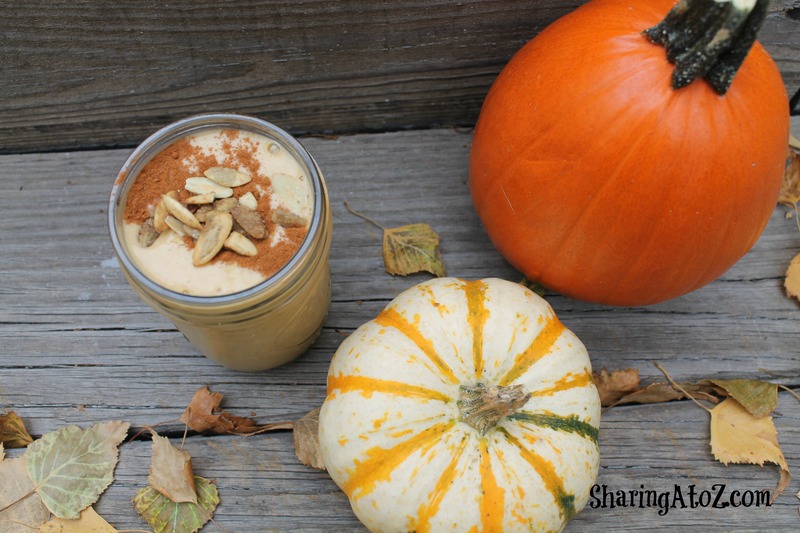 This entry was posted in Health and tagged cleanse, days 4 and 5, fruits and veggies, healthy cleanse.